It is a fact that losing weight and getting into the program of losing weight is a tough journey. Nobody said it was easy but with your determination, perseverance and good exercise equipment, you can definitely do it. 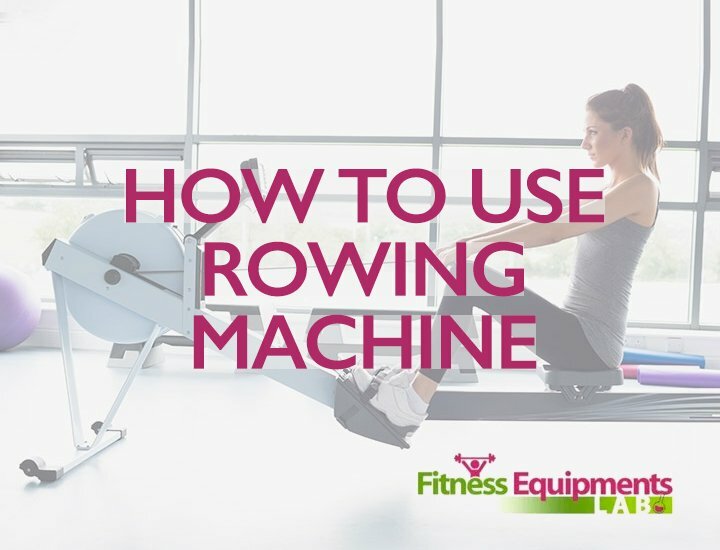 However with the many equipment exercises these days, it’s hard to pick one that will suit your needs but if you are open for change then why not try using rowing machines? They are designed to be effective and can give you the results you need. 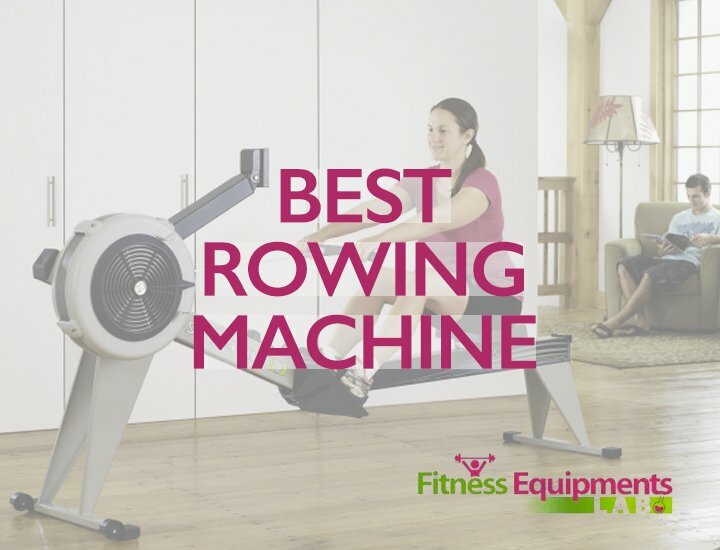 In this article, we will walk you through an important rowing machine. 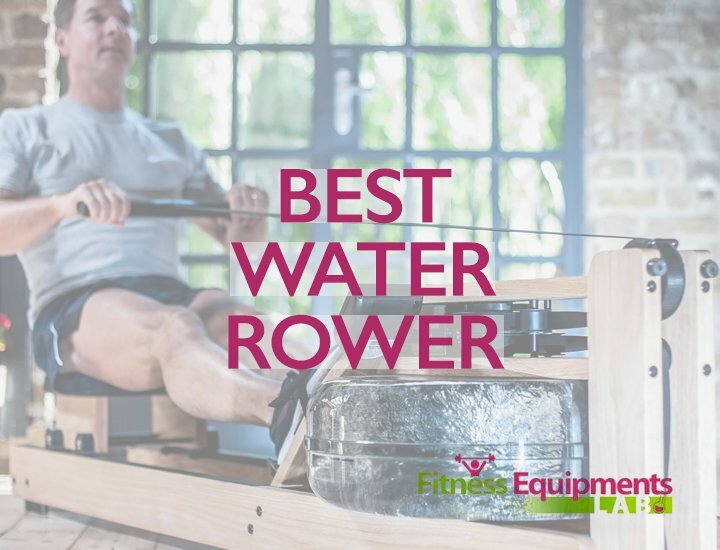 We will also give you a WaterRower Natural Rowing Machine in Ash Wood with S4 Monitor review so you can take a look at one of the best rowers in the market today. It has dimensions of 20 inches in height, 22.25 inches in width and a length of 82.25 inches. It comes with an American Ash Wood frame and Honey Oak Stain finish. It has a 15 inches ergonomic handles that allows you to grip better. It has an ergonomic saddle that is padded. It can accommodate users with weight up to 350 kilos. The LCD monitor monitors the miles per hour, rates of strokes, heart rate, calories and distance as well as your workout duration. The parts are covered for three years of warranty while the frame is under five years warranty. It’s easy to assemble too. 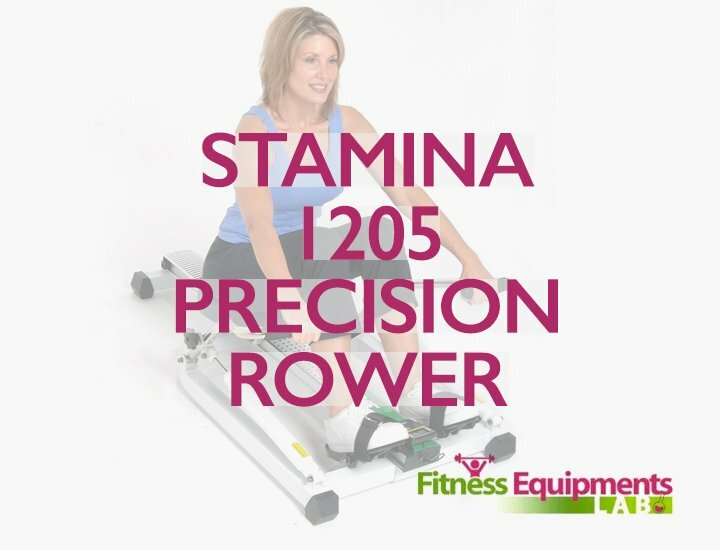 If you are looking for a one-of-a-kind rowing machine then you are looking at it. It is made to last a lifetime and is a very good investment for your money. 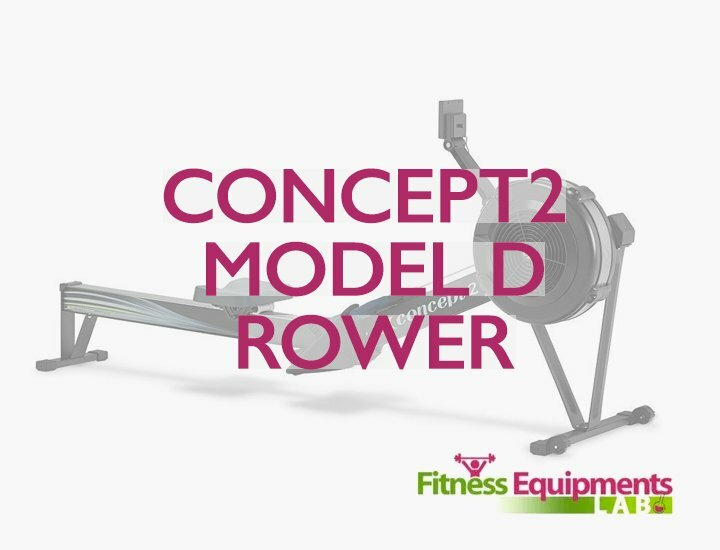 Not only is that, the features of this rowing machine aesthetically pleasing that you wouldn’t mind placing it even in your own living room. It is made to deliver the kind of workout you are looking for plus you can choose the levels of resistance as well as the level of intensity that you should do when working out. 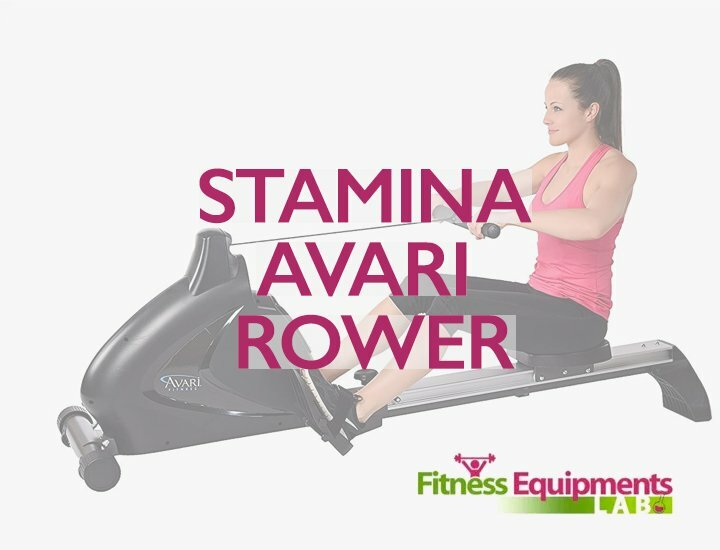 Basically, this is a very wonderful rowing machine that does not only meet your workout routines but has the elegance that you can certainly show off. All in all, you are dealing with a noiseless machine that allows you to workout smoothly yet delivers a powerful training each time you are in session. 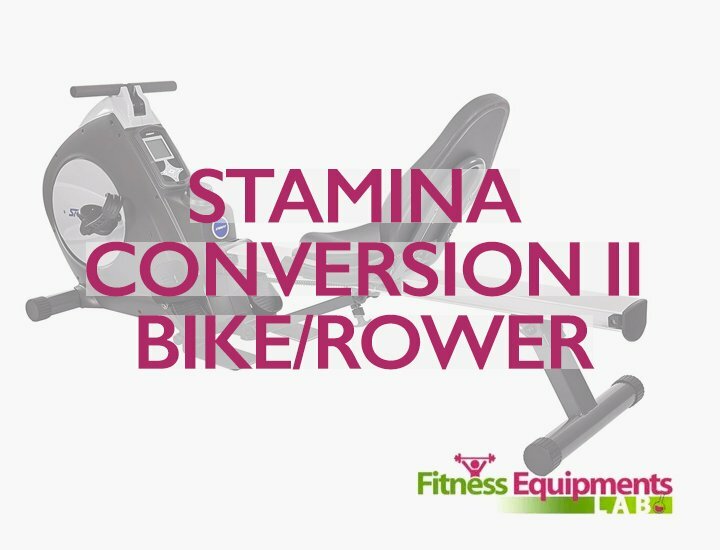 Although this is a high performing rowing machine, there is but one thing you should consider. It’s not cheap at all. 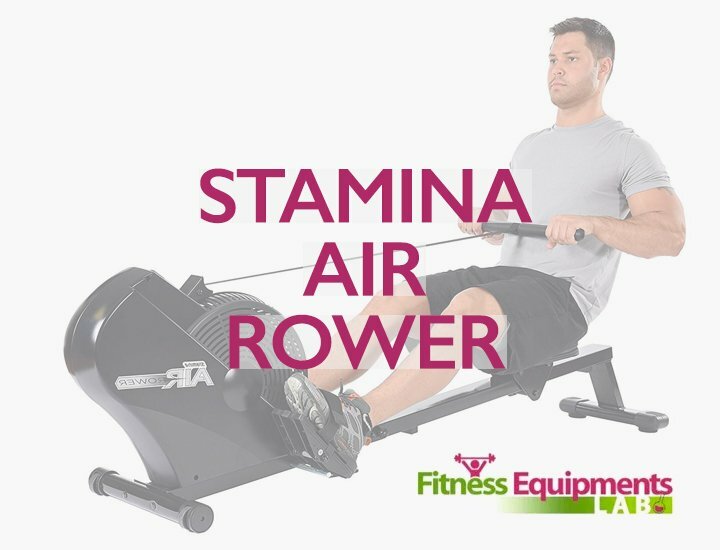 If you are looking for a rowing machine that is within your budget range (since we know that some of you are working on a tight budget) then getting this rowing machine can be heavy on the pocket. 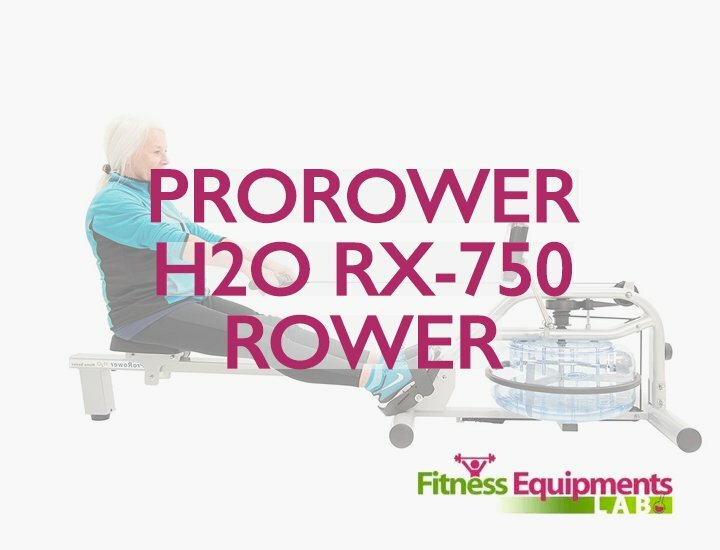 On the other hand if you are looking for something that is worth buying then we recommend that you purchase the WaterRower Natural Rowing Machine in Ash Wood with S4 Monitor. It has all the features you need plus it is under years of warranty (not like others than only comes with months of warranty) so you can definitely get what your money is paying for. 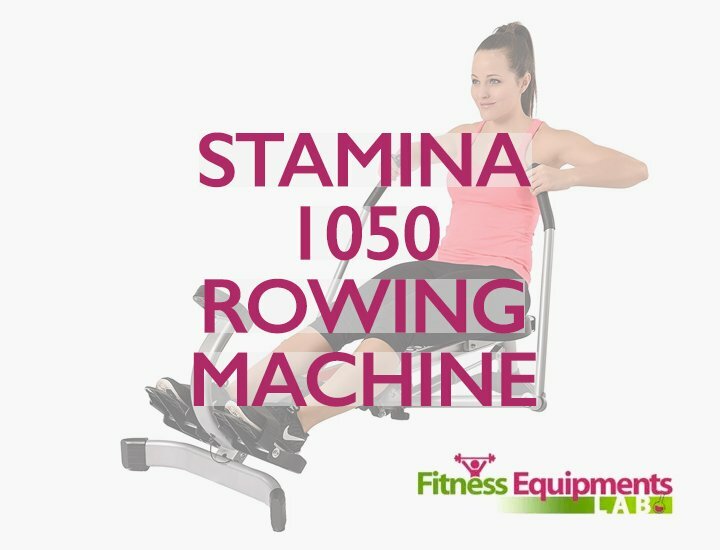 Sure it may be a pricey rowing machine but you are definitely sure that it’s made from sturdy and durable materials. Plus the fact that many users are satisfied with its performance, it’s a win-win situation if you ask me. 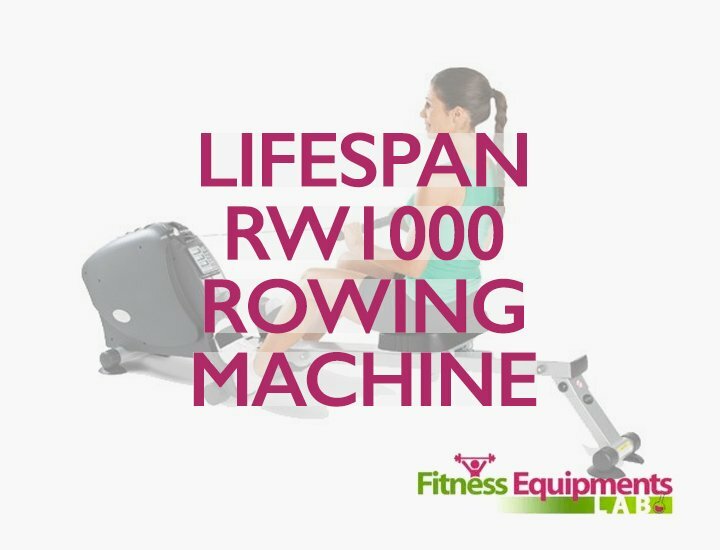 Take of it as, you will be “buying something expensive once but you get to enjoy using this water rower for years and years”, how about that? 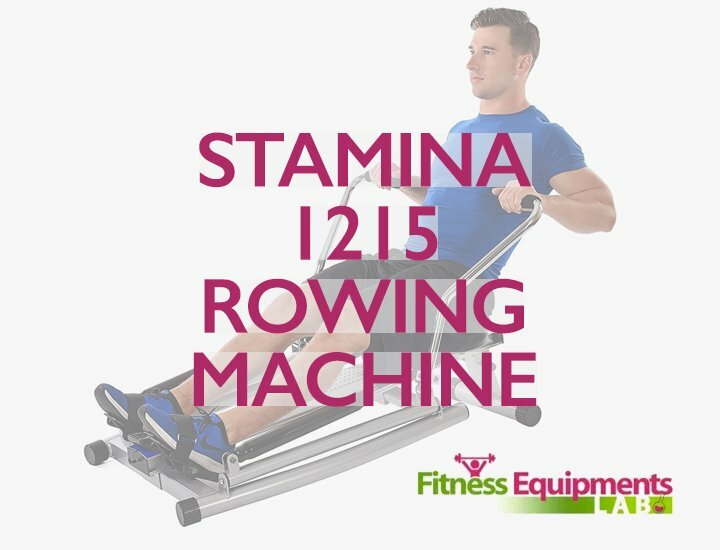 We truly hope that you find this WaterRower Natural Rowing Machine in Ash Wood with S4 Monitor review as helpful, enjoy and good luck!